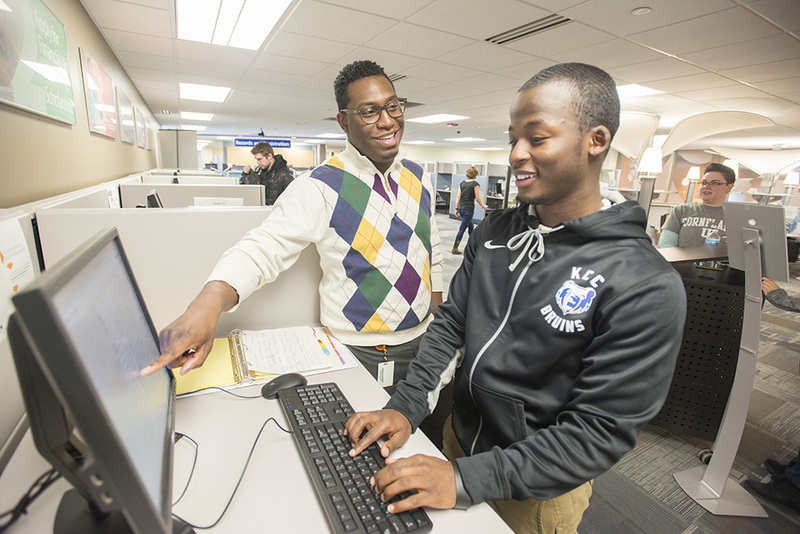 Kellogg Community College’s Admissions office is offering a series of Enrollment Help Days this summer for students who need help navigating the enrollment process — including application, financial aid, registration and light advising. Assistance will be offered on a walk-in basis from 10 a.m. to 6 p.m. on the first three Tuesdays in June, July and August at the Hub on KCC’s campus at 450 North Ave., Battle Creek. For more information, contact the KCC Admissions office at adm@kellogg.edu or 269-965-4153.